The Embassador International Hotel is an ideal spot for travelers wanting to discover the city. For those who require internet access, the property features Free in-room Wi-Fi. 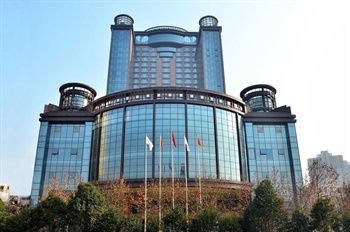 The hotel is conveniently located just 7km from Xi'an Railway Station and 43km from Xianyang International Airport. Just a short walk from Bei Chi Tou Station Metro Station, traveling to most city destinations is a breeze.